Sung Tieu has collated, staged and reinterpreted a selection of material from extensive research of the John Latham archive. Selected documents mesh and interweave Tieu’s personal histories with those of John Latham creating a visual essay throughout Flat Time House. 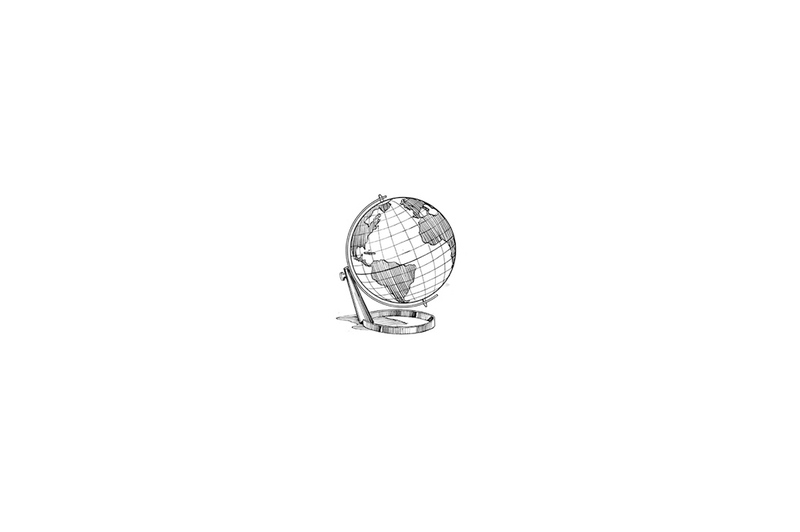 This intuitive personal account uses Latham’s voice to entangle the private and the personal with global social and financial narratives. Formative Years On Dearth acts as the inauguration of our partner Parrhesiades, a multi-platform project for artists working with language, either written, spoken or otherwise performed. 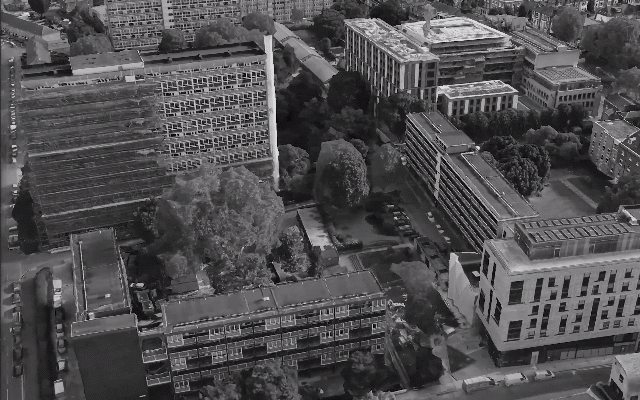 The project takes place over three physical venues in Camberwell and Peckham. These are identified as The Yard, The Room and The Institution. The work also appears online. The Yard and The Room are walking distance from FTHo and open from 12-6pm. 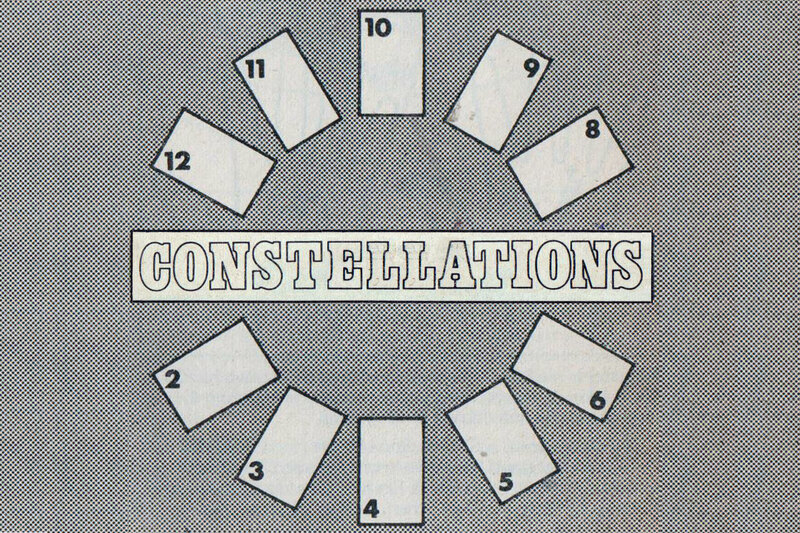 This incidental meeting at Eastside Projects, Birmingham is part of a seven-city UK tour in association with Flat Time House to explore the long term impact of the radical work of Artist Placement Group (1960-70s). In this context, the term ‘incidental’ refers to activities without a predetermined intention. 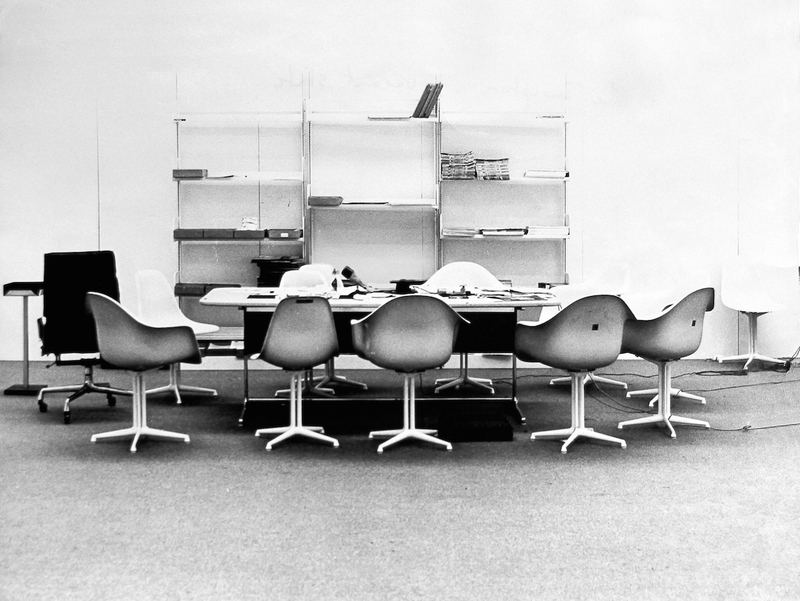 The only item on the agenda of incidental meetings is the unfinished business of Artist Placement Group and its commitment to placing artists beyond the worlds of art, thereby interrupting norms in law, health, industry, education, administration and more. 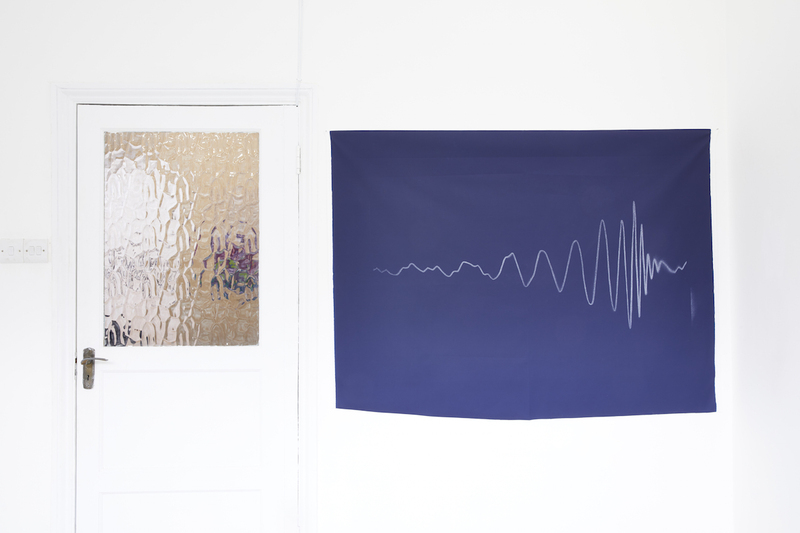 The Incidental Unit touring programme: Incidental Futures is the first public programme organised by Incidental Unit and will explore the ongoing relevance of the Artist Placement Group’s ways of working by hosting six public meetings led by artists at public institutions in Birmingham, Bristol, Edinburgh, Liverpool, Manchester and Newcastle. Through ‘incidental meetings’ IU will invite participants to join these public events, hosted by a commissioned artist local to the venue. Calling upon anyone to share thoughts and practice to continue researching the impact of APG and O+I today, in both the programme and online in the IU Directory. 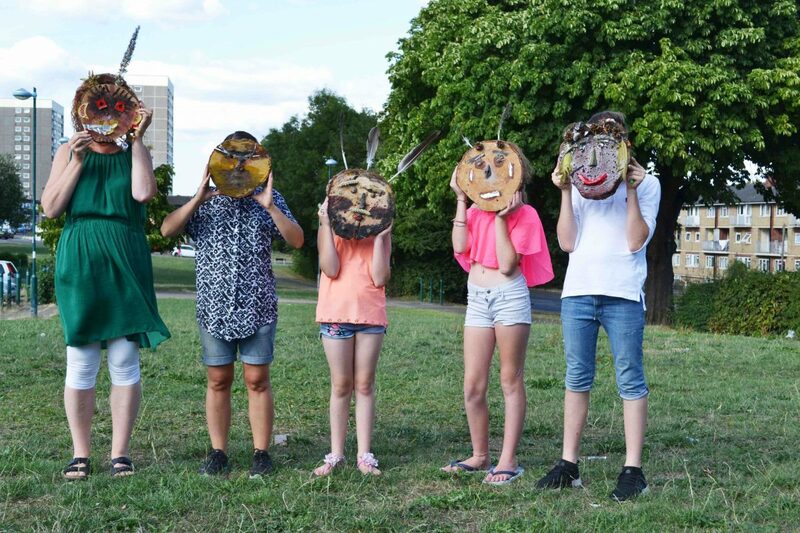 This programme aims to collect material, facilitate conversation and inspire action. These events will be followed by a large-scale public gathering of 100+ artistic practitioners in London at South London Gallery with special contributions from The Centre for Research and Education in Arts and Media (CREAM) of the University of Westminster. An online resource will disseminate collected outcomes from the programme. 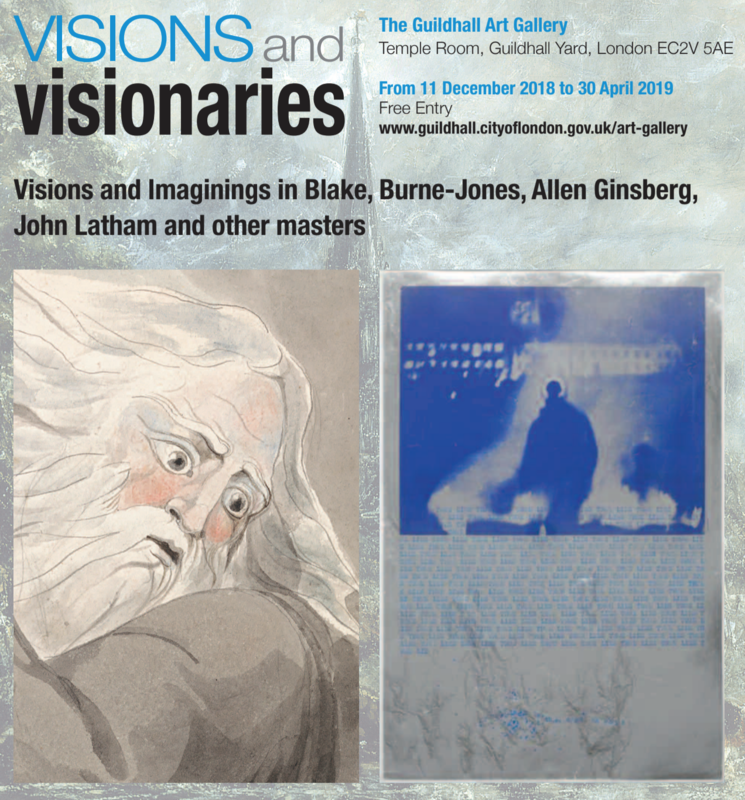 Visions and Visionaries opening on the 11th December at Guildhall Art Gallery presents John Latham alongside a host of other visionary artists. included are Sir John Gilbert’s depiction of two knights ambushed by fairies in a moon-lit forest, Marcello Pecchioli’s ‘Alien Priest’, and John Latham’s experimental screen print, NO IT, 1967. These works are presented together alongside work by Edward Burne-Jones, currently, the subject of a major exhibition at Tate Britain; Dante Gabriel Rossetti; John Everett Millais; and Turner Prize-winning ceramicist, Grayson Perry. 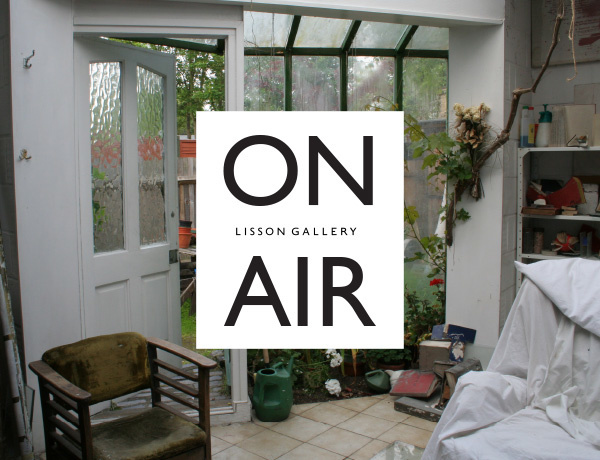 ON AIR is a series of podcasts presented by Hana Noorali for Lisson Gallery to engage and disseminate the music, poetry, creative writing, radio plays and composition of their gallery artists. 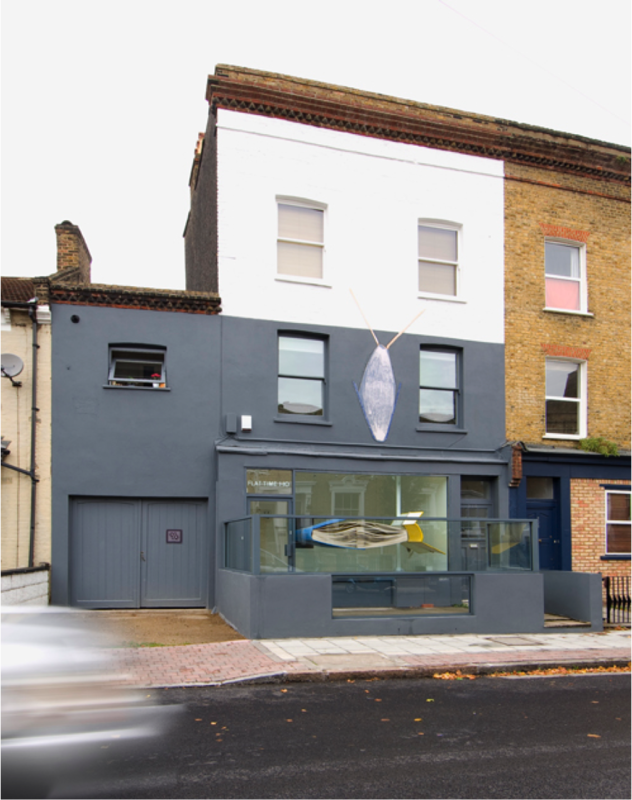 The fifth episode of the podcast 'ON AIR' joins curator Gareth Bell Jones on an audio tour of Flat Time house, the former studio and home of John Latham (1921-2006) located at 210 Bellenden Road, Peckham, London. 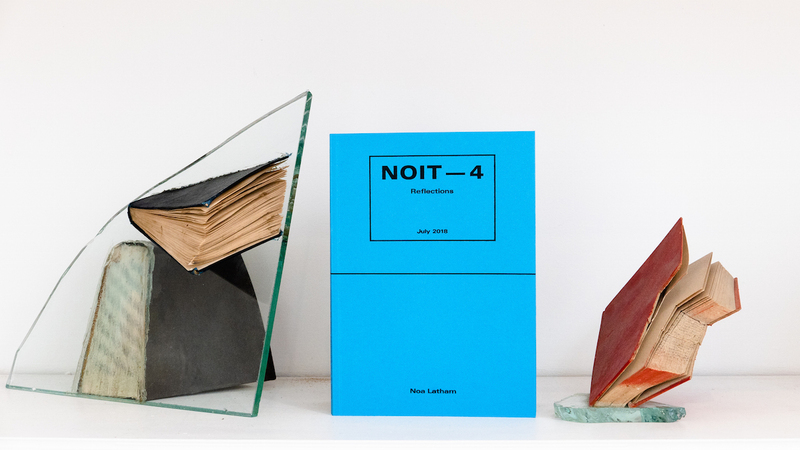 NOIT is a creative journal published by Flat Time House. Comprising new writing and visual contributions, NOIT explores the theoretical concerns and artwork of John Latham (1921–2006), and their continued relevance. The fourth edition, NOIT — 4 Reflections, is dedicated to writing by Noa Latham on his father’s art and ideas. It provides one of the most comprehensive overviews of John Latham’s cosmology printed to date and combines a decades long critical investigation into his fathers work with intimate account of their time together.